Jersey City Sports is staffed by professional designers, screen-printers, and embroiderers that aim to serve our clients with engaging apparel and promotional items that speak their businesses, organizations, and events at one glance! We always remain flexible. If you have your own ideas, we run with them and provide you with a polished product based on what you've given us. If you don't have any ideas, we can create something based on your business, or event. We always strive to surpass our client’s expectations. Our goal is simple — bring our clients' ideas to life in a timely fashion while keeping them satisfied and happy! 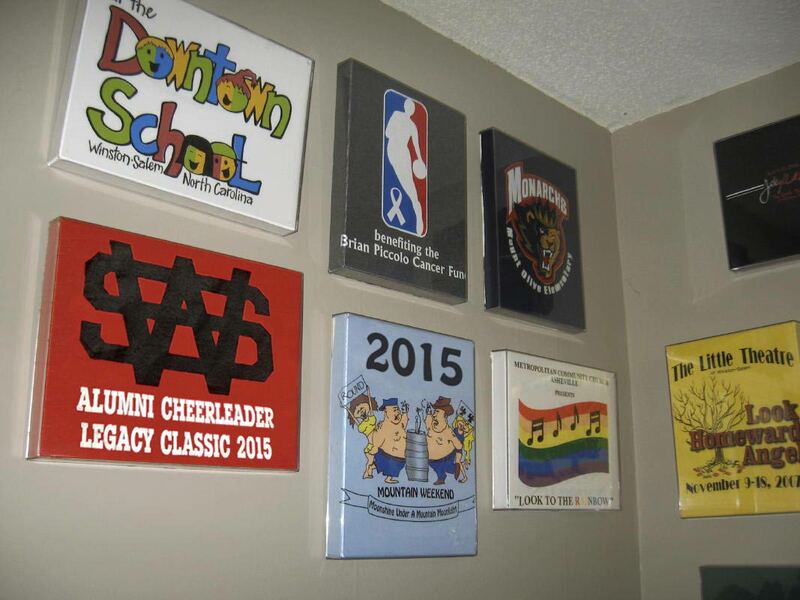 Jersey City Sport Shop was founded in 1979 as a supplier of Greek promotional items to fraternity and sorority members in North Carolina. 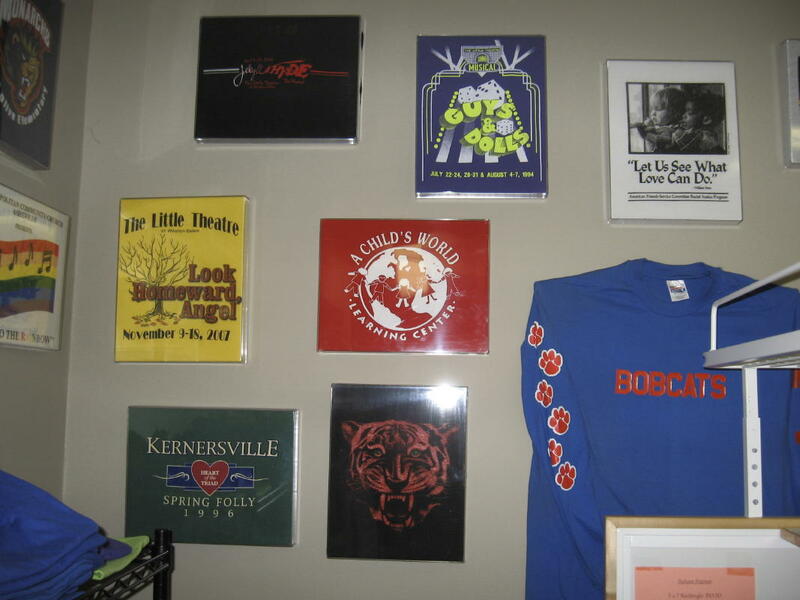 With the addition of Accent Screen Printing in 1984 and Ad Source, Inc. in 2012, it has become a one stop shop for quality promotional items, screen printed apparel, and finely embroidered pieces. 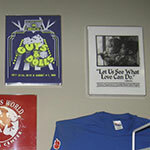 In June of 2007, Jersey City and Accent Screen Printing came under the ownership of Twin City Sports. Ad Source, Inc. became a wholly owned subsidiary of Twin City Sports in May 2012. It is our goal to carry on the fine legacy of providing the best quality items for any occasion or function, for the best price. With many loyal customers to show, we believe no job is too small and that no detail should be overlooked. 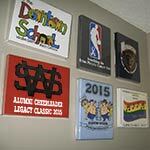 We want to be your one source for custom apparel and promotional items. 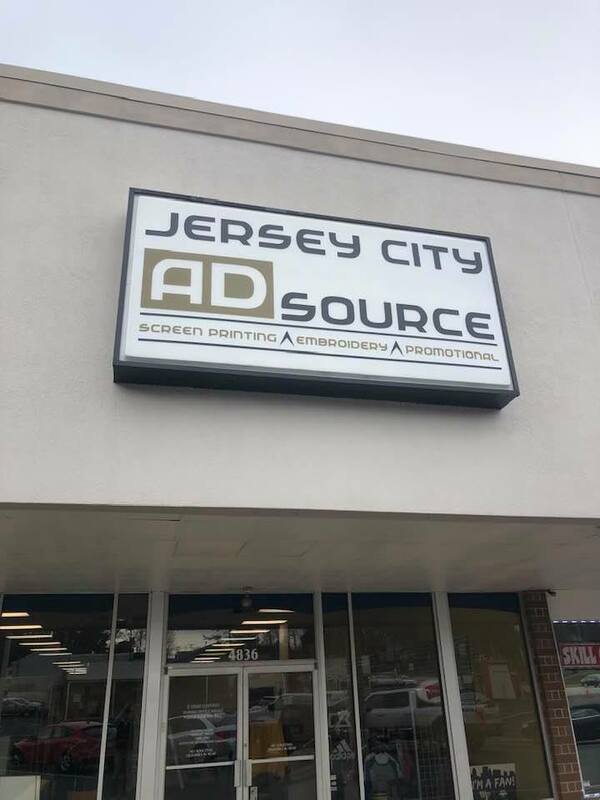 By providing our clients with imaginative designs, quality products, pricing, and most importantly SERVICE, Jersey City Sports and Ad Source, Inc can help you with all of your clothing, team wear, and advertising needs. We provide virtually any product imaginable and the capability to personalize that item to your specifications. We strive to make your life easy and fun. 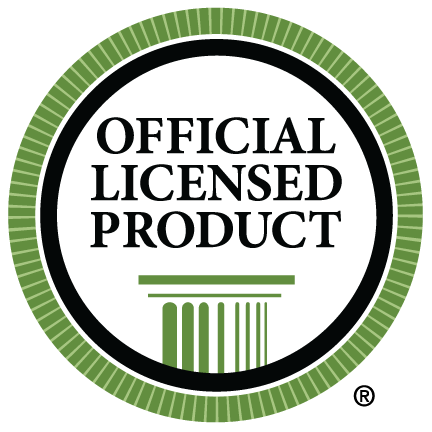 You can rest assured that you'll be 100% satisfied with our products and services.